In our ‘Momentum Monday’ session on 14th September 2015, Edyta our Business Administration Training Manager, spoke to us about a resource called The Blob Tree. Edyta used this resource to introduce associates to the Business Administration pathway during induction. At the start of a session in which associates were advised about the different teaching, learning and assessment aspects of their pathway, they were asked to colour in which figure they most identified with. When the session was over, they were then asked to perform the same exercise to see if any changes had ocurred. Some of the associates volunteered to share why they had chosen certain figures, together with their expectations and apprehensions about undertaking a programme of study while working full-time, being assessed in the workplace and widening their networks. The Blob Tree helps people to articulate their feelings. If a learner identifies with a particular figure and then talks about that figure, it doesn’t feel as though they are speaking directly about themselves. This is helpful for those who are self-conscious or who lack confidence. There are no right or wrong answers about the blob figures, and they are completely open to interpretation, not just in terms of mood, but also in terms of gender, culture, race, sexual orientation, religion, ethnicity etc. 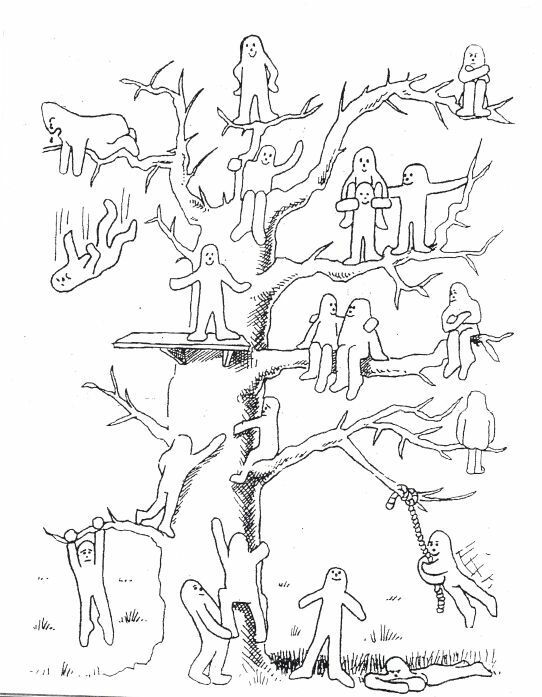 There are many different versions of The Blob Tree to make it more contextual and meaningful to both tutors and learners. It can also be used over a period of time to develop skills or track progress. 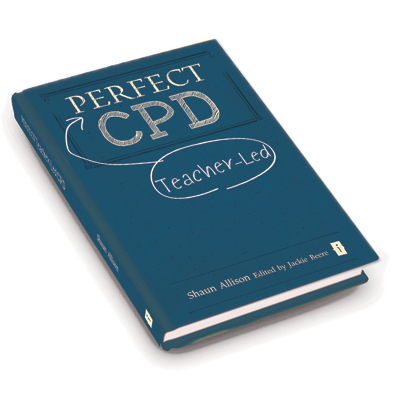 As with any resource, the frequency of use and the desired outcomes should be carefully considered to maximise the impact on personal and professional development.